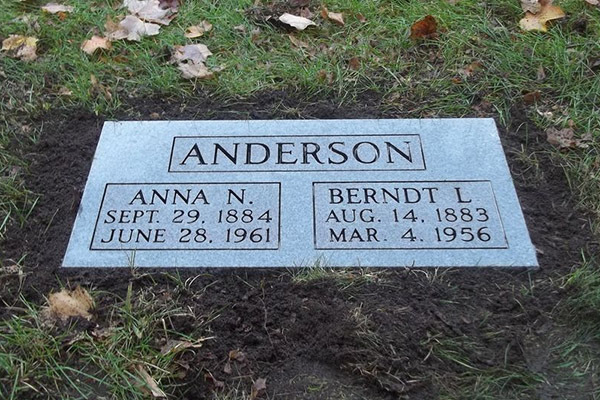 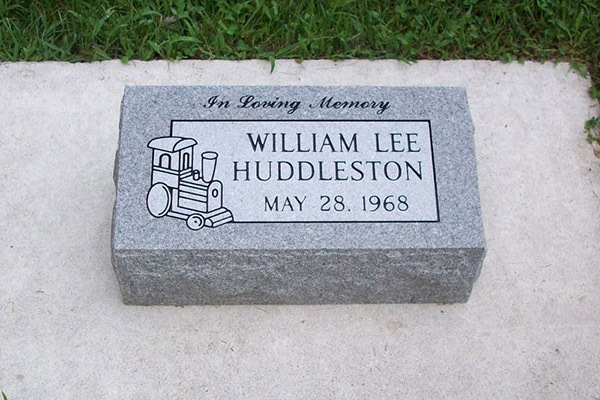 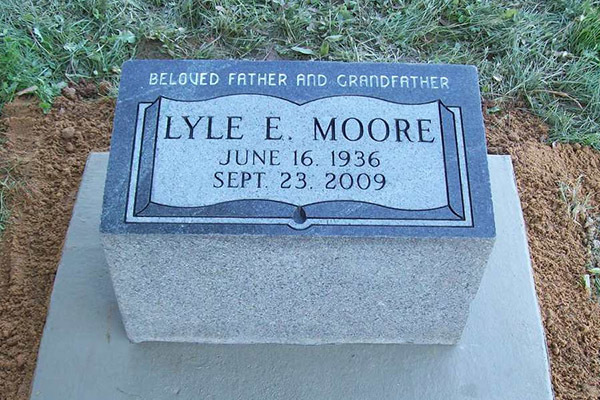 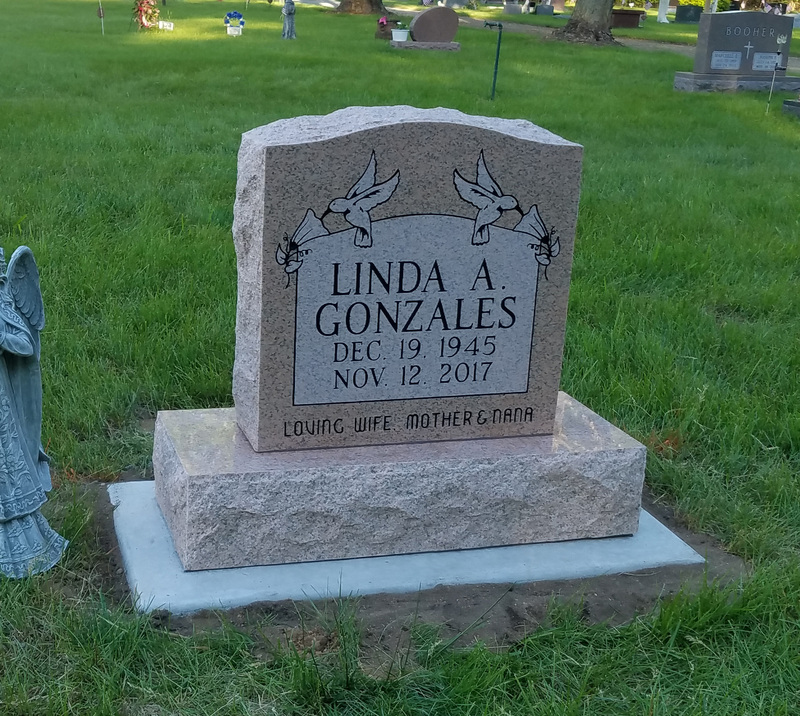 We design and create custom memorials for your loved ones. 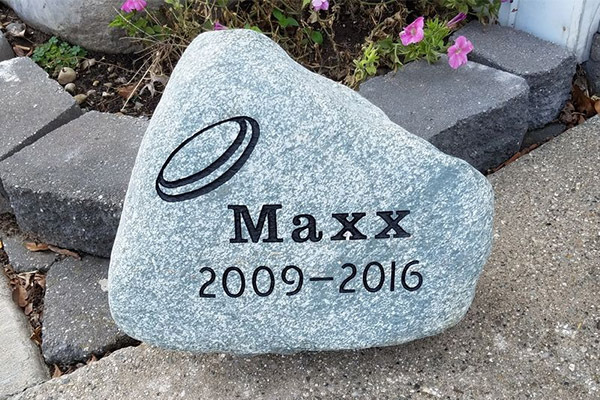 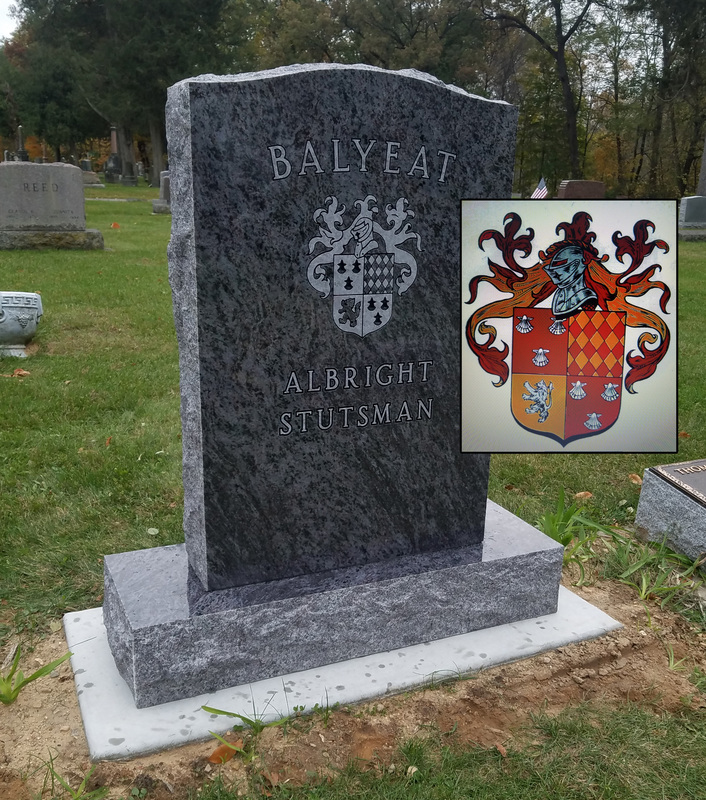 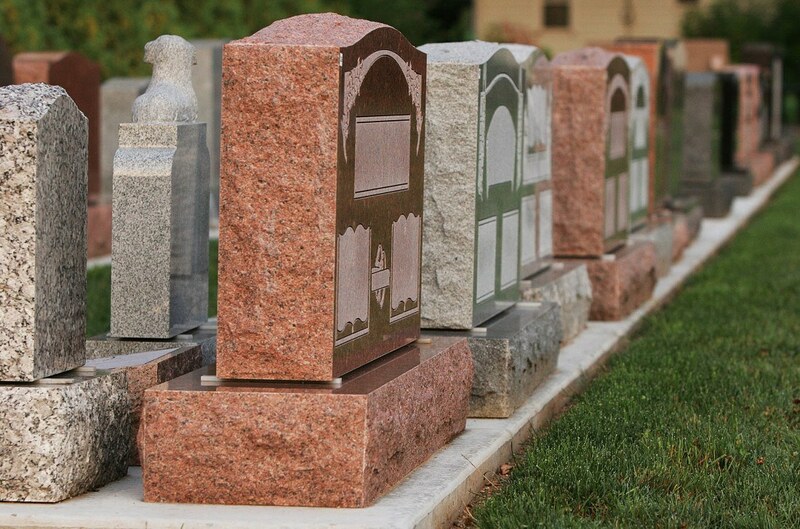 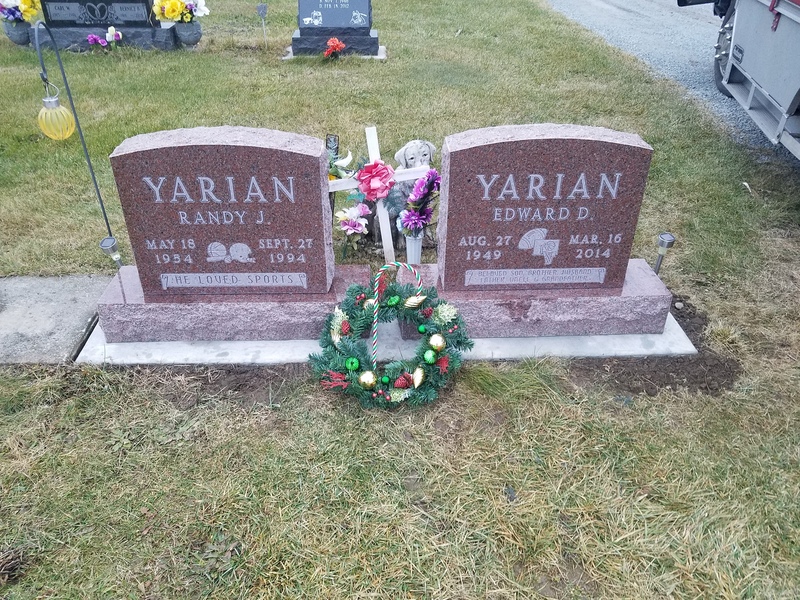 Whether you wish to purchase a gravestone, pet memorial, or a stone business sign, visit either of our conveniently located showrooms in Goshen or Elkhart and see the large selection of natural stone colors available. 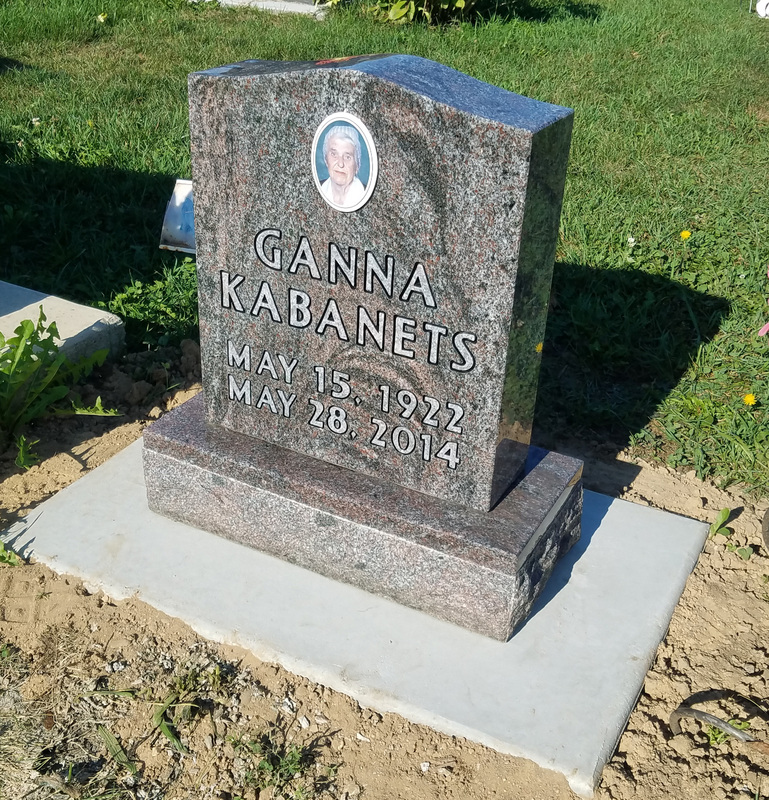 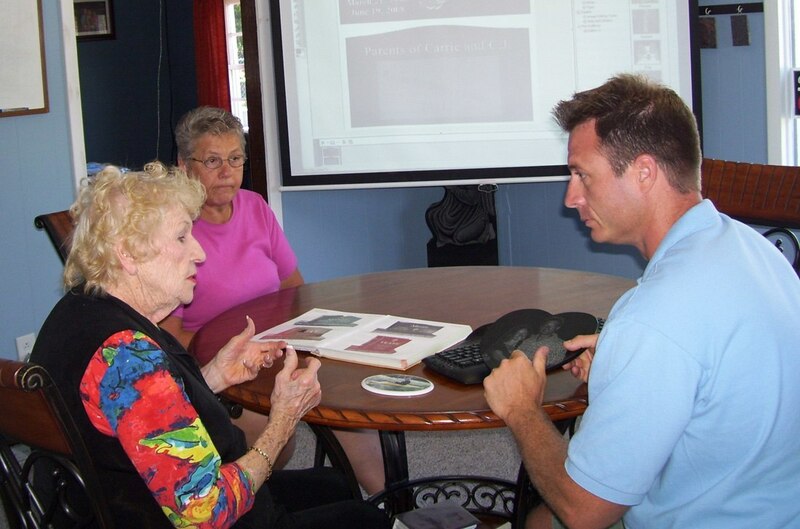 Always in Stone has locations in both Goshen IN and Elkhart IN to better serve the people in our community and our local cemeteries. 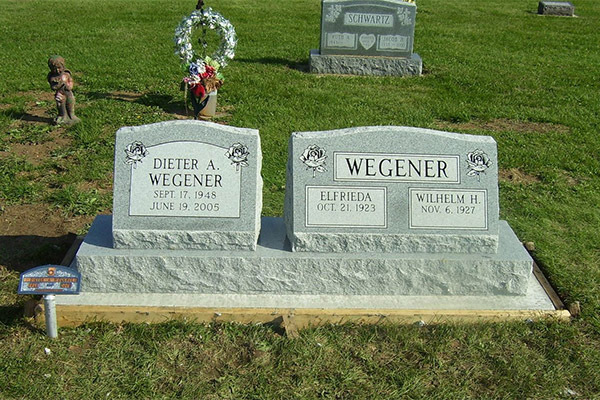 Visit each page for a list of local cemeteries and links to their regulations and contact information. 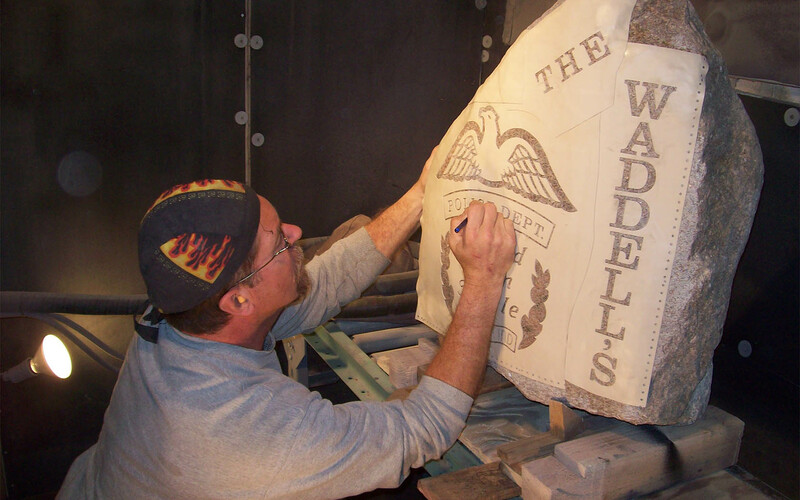 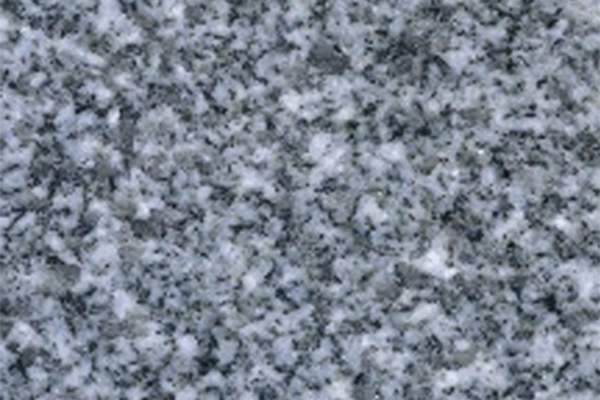 View our natural stone products online or at one of our business locations.